With over 15 years experience and real focus on quality and customer satisfaction, you can rely on us for your next fencing or decking job. We have the experience, personnel and resources to make the project run smoothly. We can ensure a job is done on time and suits your budget requirements. With over 15 years experience and real focus on quality and customer satisfaction, you can rely on us for your next Fencing, Decking or Carport job. We provide a professional service for private and commercial customers. Fencing define beauty, elegance, security and adds great value to your home. From initial design and project specification to achieving a high end finish for your carport. We can help you bring new life to your outdoor living areas and develop unused spaces. Van Khoa Fencing have been providing a professional design, build and and installation services for the past 15 years with a real focus on quality and customer satisfaction. Our installations are carried out by fully trained staff to the highest professional safety standards. Founded by Van Khoa Nguyen back in 2000, our company has established itself as one of the greatest and prestigious providers of fencing and decking solutions to residential and corporate customers. We have the experience, personnel and resources to make the project run smoothly. We can ensure a job is done on time and on your budget. Working with us involves a carefully planned series of steps, centered around a schedule we stick to and best suits your needs and availability. 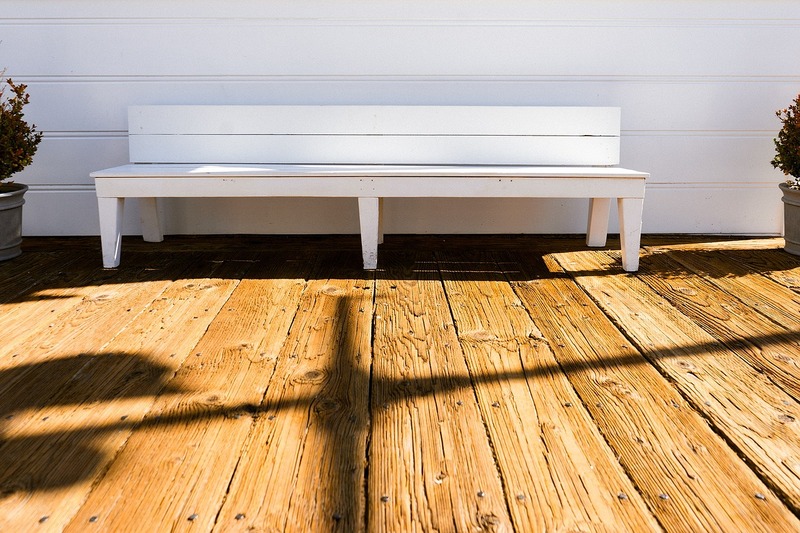 Use our form to submit an enquiry to receive a cost estimate for your fence or deck job. 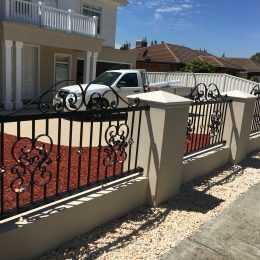 "We would like to thank Van Khoa Fencing for an outstanding effort on a recently Fencing and Garage renovation project in Bayswater. The project involved a very aggressive schedule and it was completed on time. We would certainly like to use their professional services again."